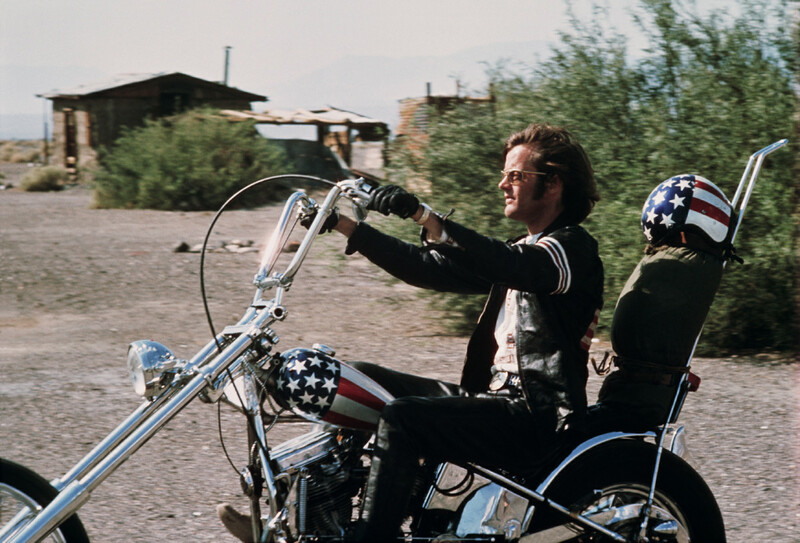 The iconic Harley Davidson dubbed "Captain America" from the 1960’s film Easy Rider just sold for a record breaking $1.35 million dollars. Yeah, you read that right. 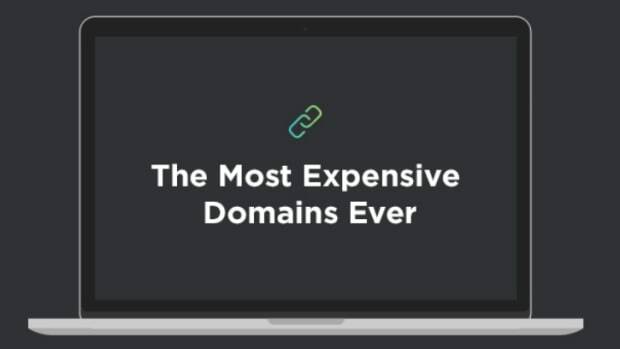 $1.35 MILLION DOLLARS. 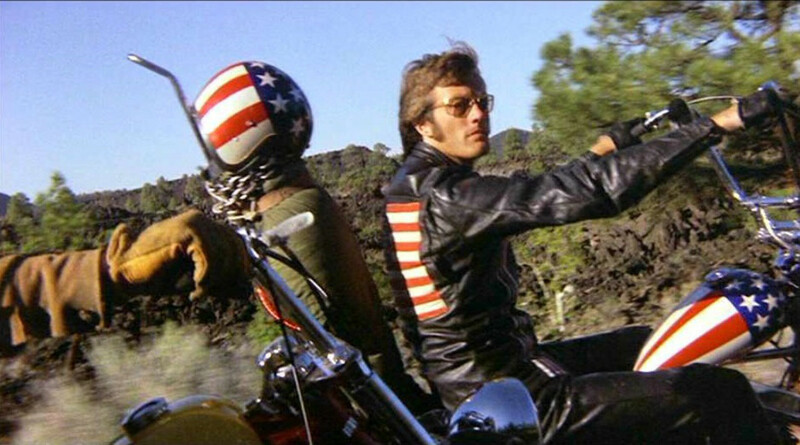 For those not totally familiar, Easy Rider was, in short, about two counterculture hippie bikers who travel from Los Angeles to New Orleans in search of America and is by all measures a cinematic classic. 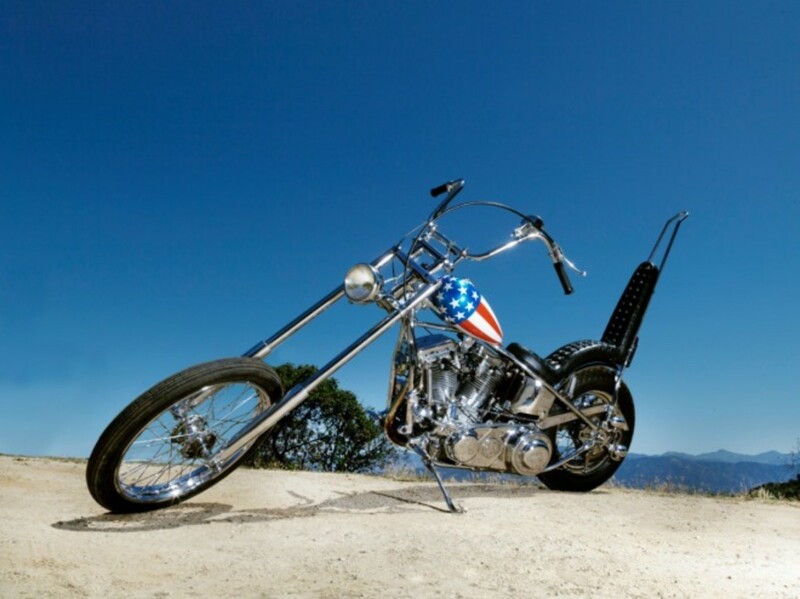 The red, white, and blue ride was just brought to auction and sold for a record breaking $1.35 million dollars, or just over $1.6 million after fees. 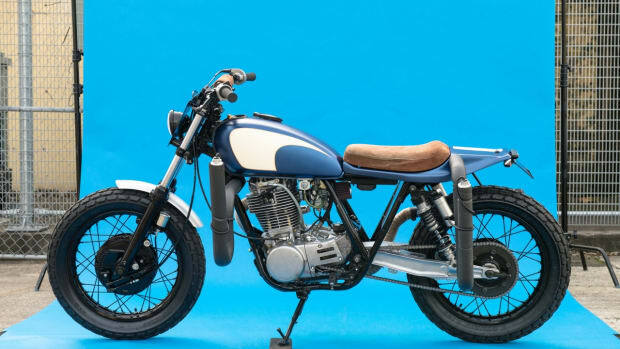 The sale price of $1.35 million more than doubled the price of the previous most expensive motorcycle every sold at auction, a 1910 Winchester. 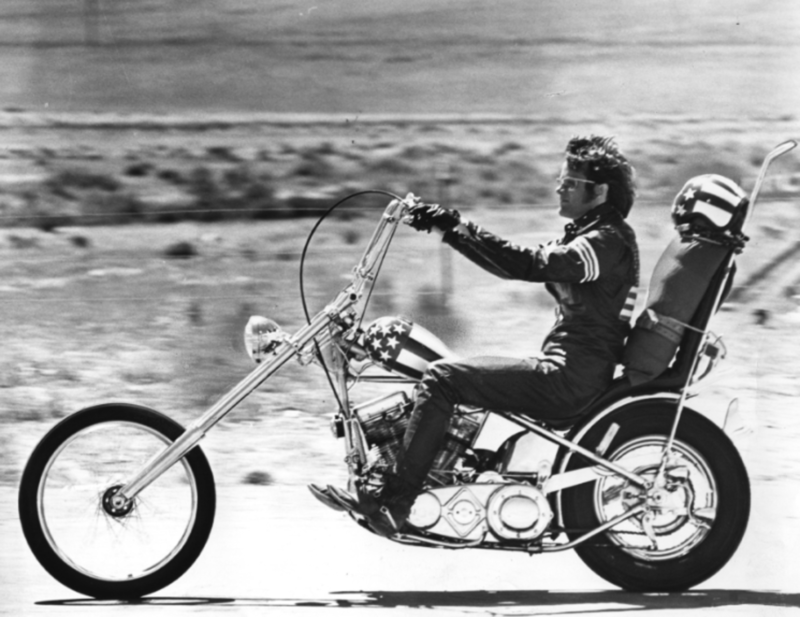 "Captain America" was originally designed and built by two bike builders, Cliff Vaughs and Ben Hardy, based on design suggestions from Peter Fonda (the actor who rode it on screen) for the film. 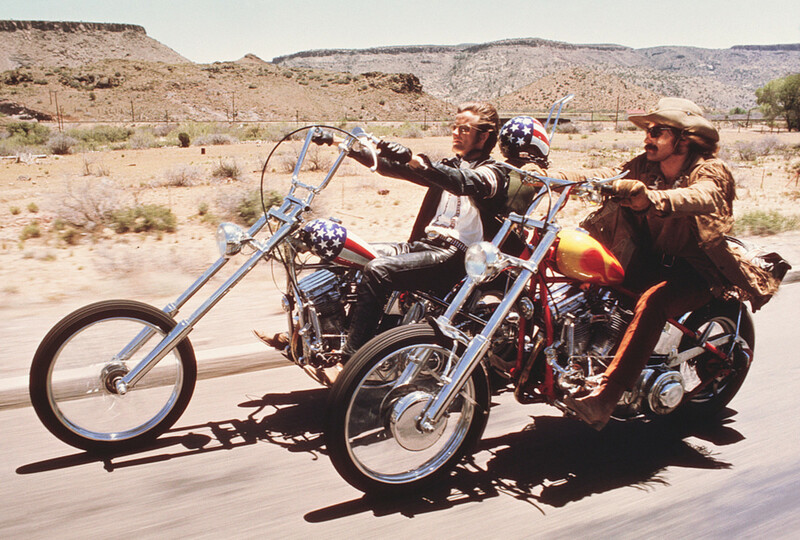 Originally, there were four motorcycles built for the film, the other remaining three choppers were either stolen or sold for parts prior to the release of the film. 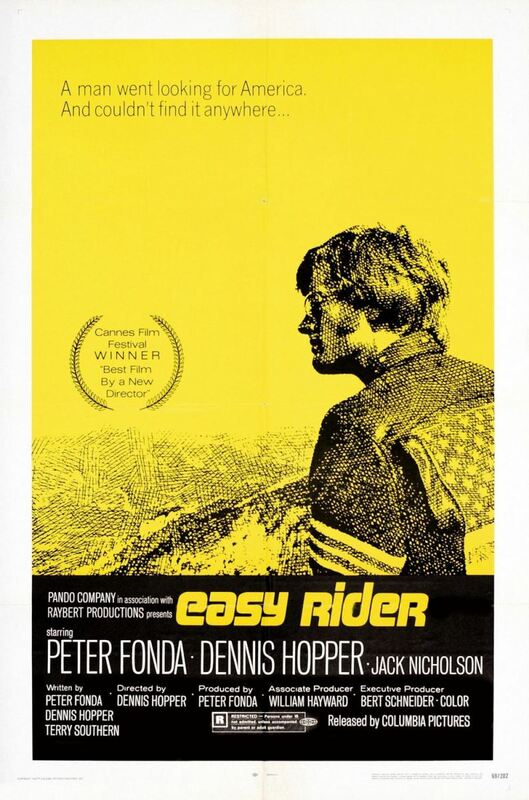 Easy Rider was the third highest grossing film of 1969, with a box office take of $60 million. The film was reportedly made on only a $360,000 budget. 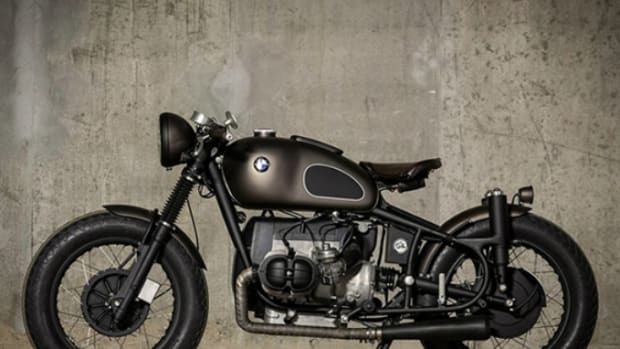 Sean Foyil is the expert behind MotoJockey, a lifestyle motorcycle blog.